William Bernard Clopton was born on January 6, 1950 to Earl and Ola Mae Clopton. He departed this earthly life on Monday, January 21, 2019 in Fort Wayne, Indiana. He leaves to cherish his loving memory a companion of 39 years Pearlie Mamon of Fort Wayne, IN; five sisters ,Barbara (Gerald) Hollowell, Betty Chris) Holt, Symeria Everett, Patricia (Tom) Bulger, Alicia Brown, all of Michigan; four brothers, Ronnie Clopton, Donnie (Regina) Clopton, of Michigan, Fredrick (Feronkie) Clopton, Gregory Clopton; one daughter, Simone (Victor) Banks and four sons William B. Harris, Damion, Kenyetta and Demon. 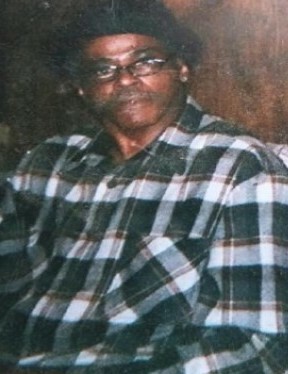 He is preceded in death by his mother, Ola Mae Clopton; father, Earl Clopton Sr.; brothers, Earl Clopton Jr. and Spencer Clopton.